Greenhorns Half-Day Summer Camps are our offerings for all the little shredders who aren’t quite ready to drop into a week of full-day Summer Camp. 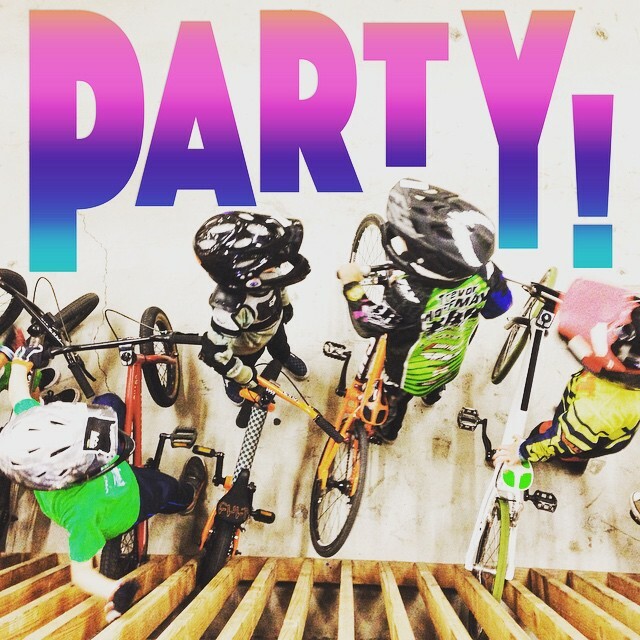 These stand-alone camps are three-hours of bike fun where your child will go from learning to balance on a push bike all the way to graduating to pedals and eventually riding our famous “Green Line.” This is a stepping stone to our full Shred Academy programming. If your child progresses beyond the Greenhorn level, you can upgrade to our full-day Summer Camps (for riders age 6 and older, as space allows). 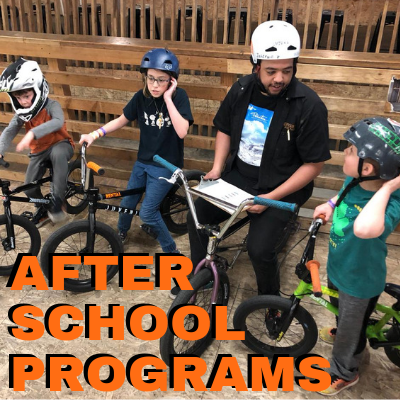 We will offer two sections of these half-day camps, a push-focused section on Mondays (for riders not yet pedaling) and a pedal-focused section on Fridays (for riders not ready to stand up and ride through the Green Line). Class Limited to 3-5 Spaces – Reserve your spot(s) today by selecting your desired day of the week. Price is only $49 for each half-day camp. 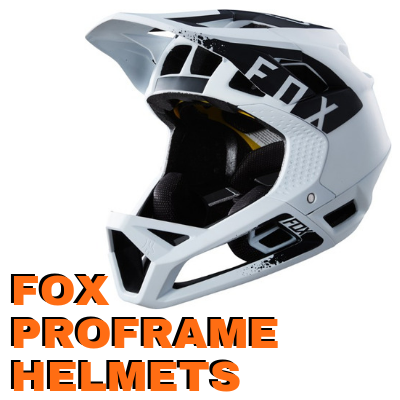 Add a bike rental for just $5 (push bike) or $10 (pedal bike), includes the use of helmet and pads. *Campers ride free all day after camp with parent or guardian supervision. $49 for each half-day camp. 10 different weeks of camps to choose from. Our members always get 10% off the lowest camp price! 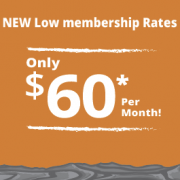 Visit our Membership page for more details. Ready for full-day Summer Camp? Is your shredder 6 years of age or older and comfortable standing up and pedaling through the Green Line? 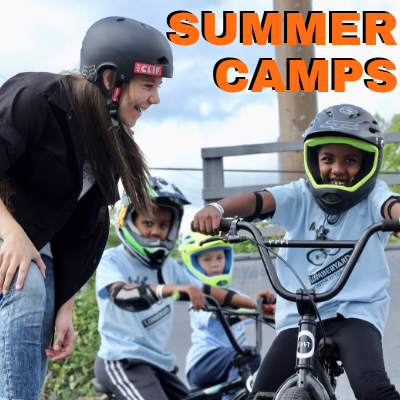 Check out our Summer Bike Camps for a week-long bike camp experience! You can also schedule Private Instruction with one of our fabulous instructors before starting camp! Click Here to learn more about our Private Lessons. 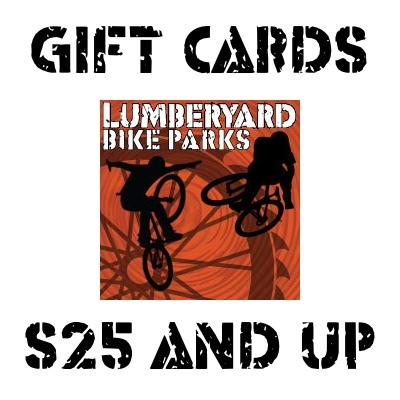 Upgrades: Add the use of one of our bikes for the day for just $5 (push bikes) or $10 (pedal bikes). Aftercare is available for $20 per hour. If your camper is using their own bike please read through our Bike Check to make sure the bike is in good working order and is appropriate for the child and riding at the Lumberyard. Once you are signed up, you can review our Welcome Letter that we send out the week before the camp starts.